When you're shopping for a new vehicle, we believe you need a comfortable ambiance, dynamic selection of vehicles, competitive options for financing and high-quality service to feel confident and stress-free throughout the car-buying process. At our dealership you will find just that: a great selection of Subaru models, and a team that will make the process as smooth as possible. A big bonus to the new 2019 Subaru lineup is options. Models like the Subaru Impreza, Subaru Outback, Subaru Forester, Subaru Legacy, Subaru Crosstrek and the All-New 2019 Subaru Ascent each feature unique features that truly set them apart from the bunch. Yet they all find common ground with their well-crafted and high-quality design. Satisfy it with a test drive of a new Subaru model that piques your interest, here at Capital Subaru of Greenville near Kinston, NC. If you have your sights set on a used car, Capital Subaru of Greenville carries a wide range of options from which to choose. We take just as much pride in our used car selection as we do the vehicles that just rolled off the assembly line. Regardless of what you're after, we guarantee top-notch quality and reliability across the board and will do everything we can to ensure that you drive away satisfied with the vehicle you have chosen. The fun of something new doesn't have to end when you drive your Subaru Impreza, Subaru Outback, Subaru Forester, Subaru Legacy or Subaru Crosstrek off our dealership's lot. Capital Subaru of Greenville has many ways to keep your car fresh and your driving experience exceptional. 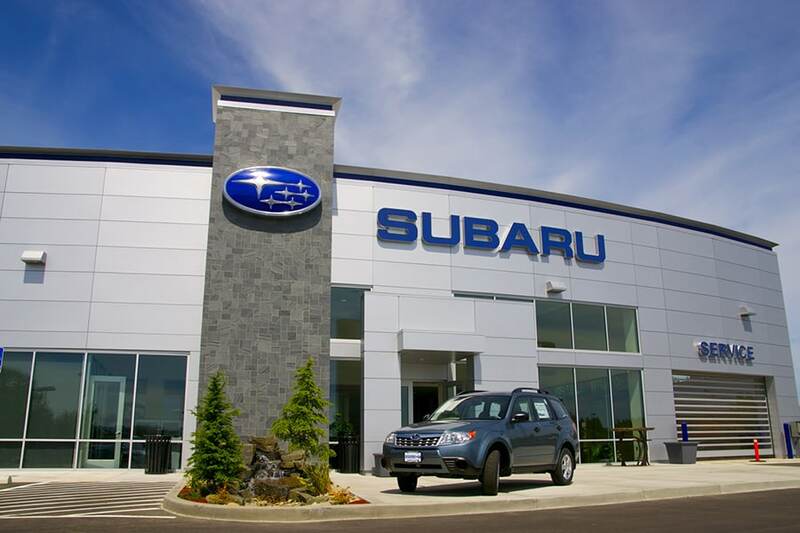 We offer authentic Subaru parts to enhance the performance, style, or convenience of your vehicle. Furthermore, our dealership near Greenville,NC is dedicated to keeping your Subaru model running just as well as it did on day one. Our handy onsite auto service and repair department is here for you, whether it's routine upkeep or handling the unexpected. Any car dealer can sell you a Subaru; any body shop can fix a ding in your door; any parts store can sell you an oil change kit. But only the team at Capital Subaru of Greenville can do it all with the level of care, compassion, and professionalism that you're looking for. Visit us today near Greenville, NC in Winterville, NC, and see why so many drivers in Kinston NC, Rocky Mount NC and Washington,NC, are choosing our team as their prime source for everything auto!